You will learn how to approach chest x-rays systematically using a method learned from Oxford and Cambridge Medical Schools. We will also look at some of the common pathologies you are likely to see on a Chest x-ray. 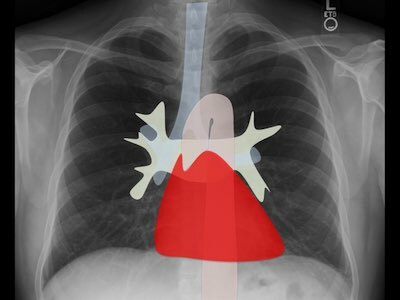 By the end of the tutorial, you should feel more confident when looking at chest x-rays and you should be able to use the system to ensure that you do not miss important diagnoses.